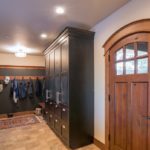 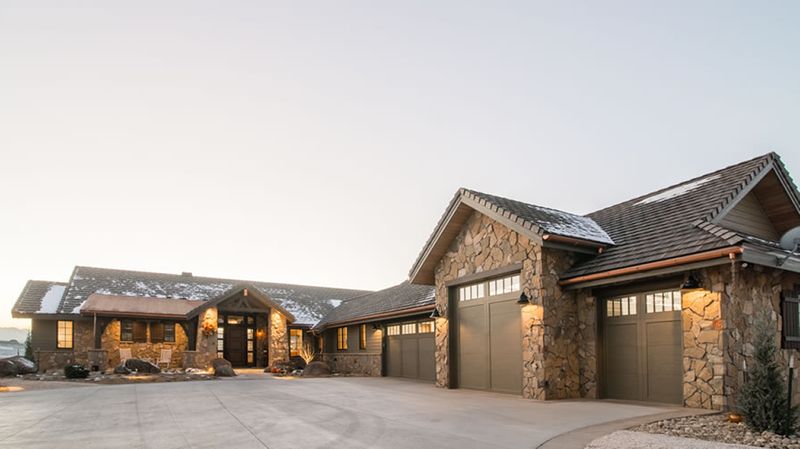 This Montana style ranch is designed by Vaught Frye Larson Architects. 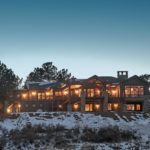 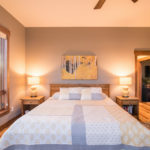 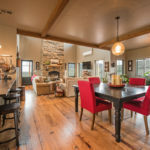 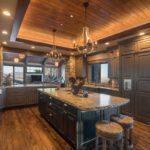 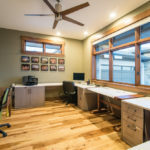 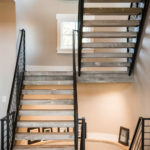 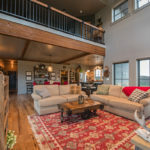 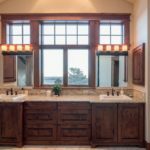 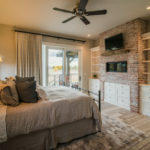 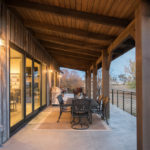 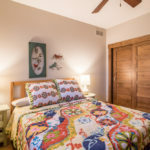 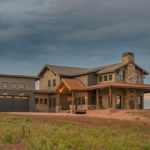 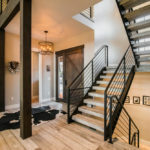 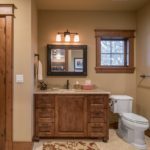 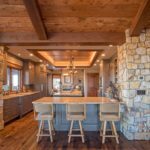 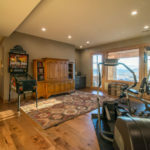 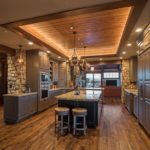 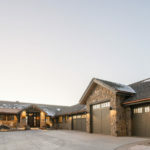 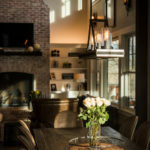 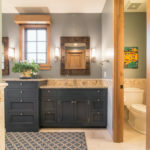 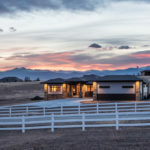 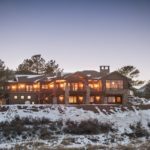 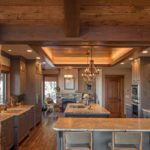 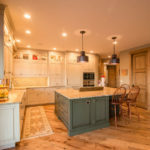 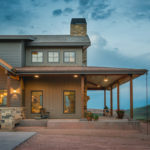 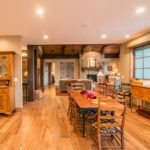 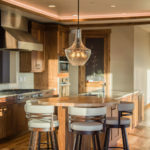 Built for Tom and Suzie Barbour in the foothills west of Fort Collins, it features geothermal, radiant heating and cooling. 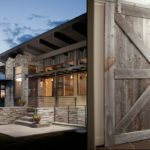 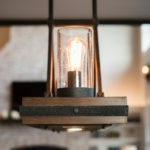 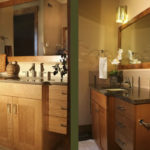 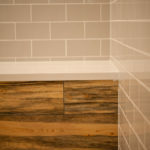 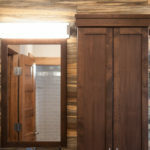 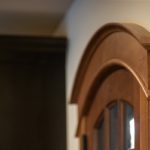 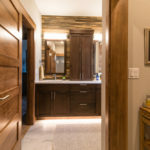 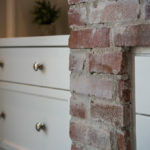 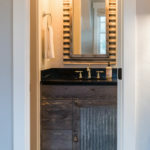 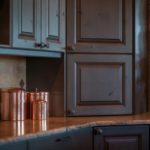 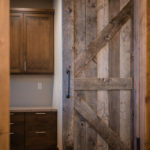 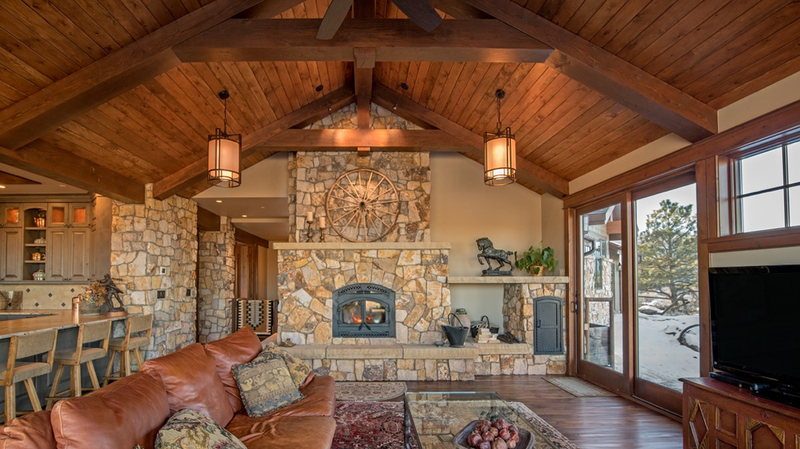 Using locally quarried Sandstone and Douglas fir timbers, it is reminiscent of homes built over 100 years ago. 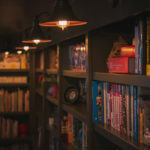 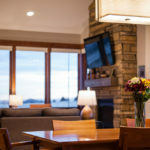 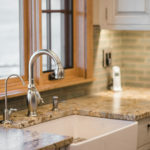 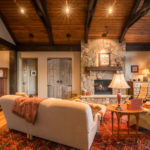 Spray foam insulation and energy efficient lights and appliances will keep utility costs at a minimum. 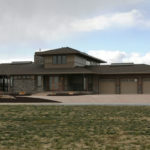 It has a HERS Rating of 39 and an air infiltration number of 1.62 ACH@50 Pascals. 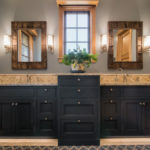 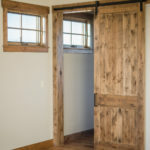 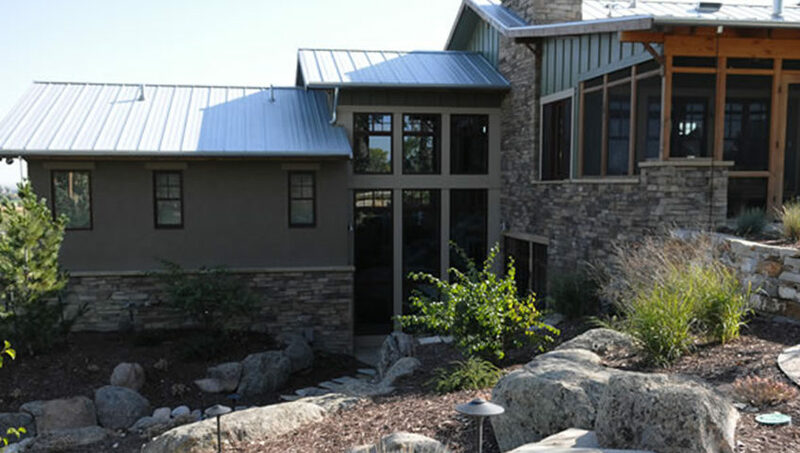 This mid western style farmhouse was drawn by Tomlinson Designs. 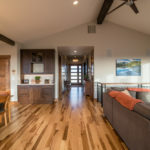 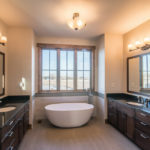 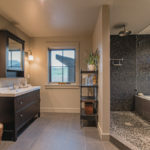 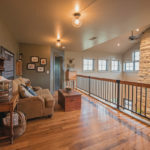 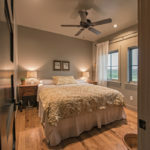 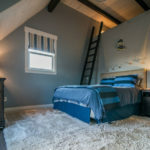 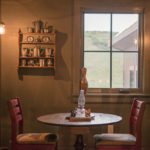 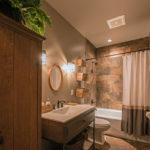 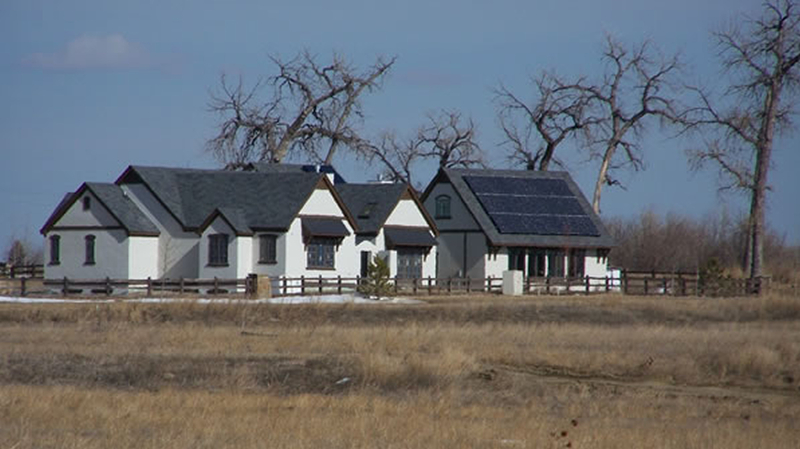 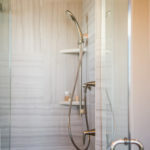 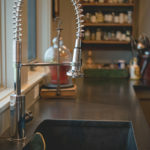 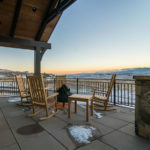 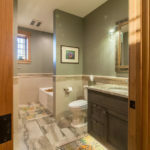 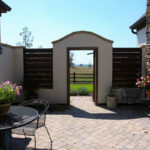 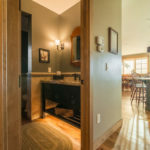 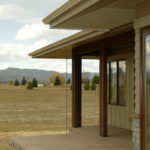 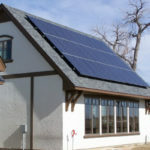 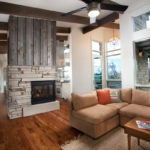 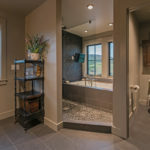 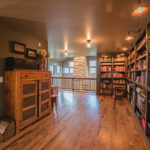 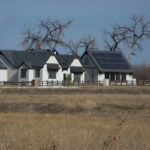 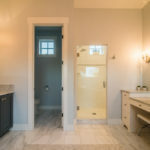 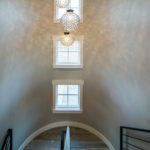 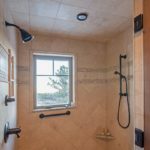 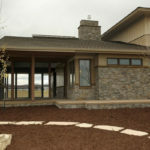 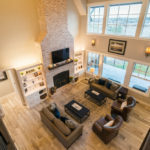 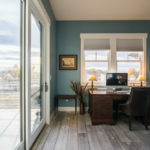 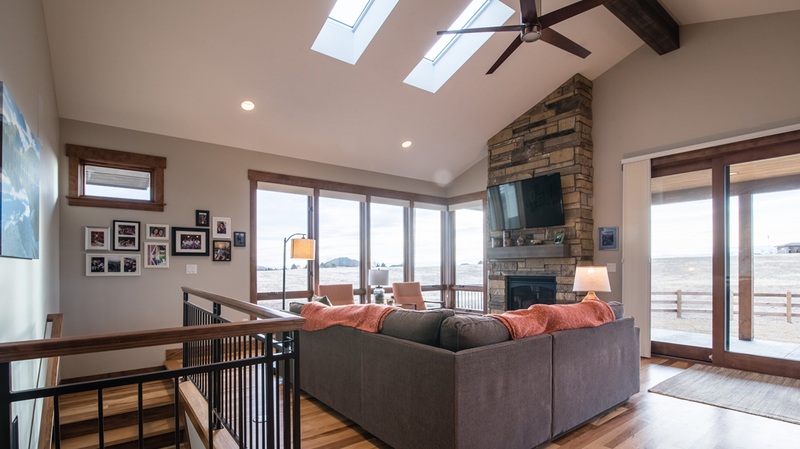 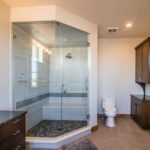 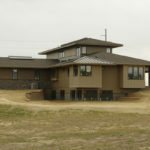 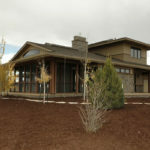 Sitting in the foothills Northwest of Fort Collins, it also features geothermal radiant heating and cooling. 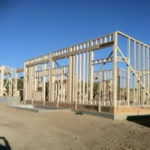 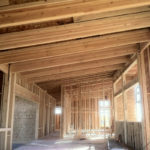 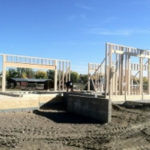 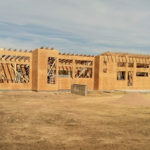 Spray foam insulation and 2×6 & 2×8 walls insure a tight building envelope. 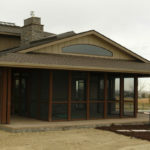 It has a HERS Rating of 45 and an air infiltration number of 1.14 ACH@50 Pascals. 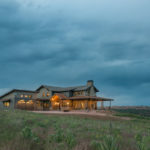 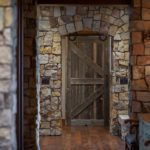 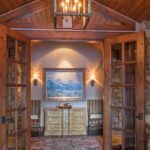 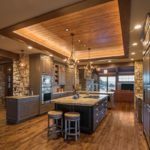 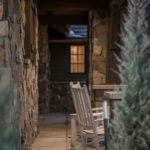 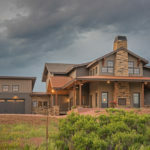 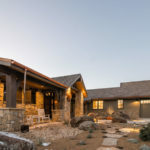 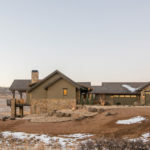 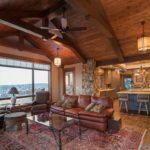 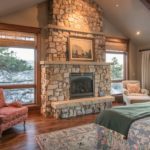 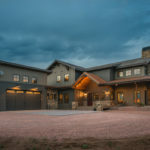 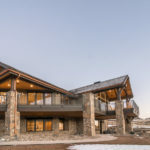 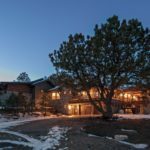 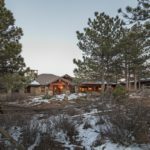 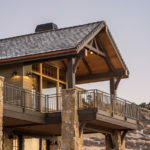 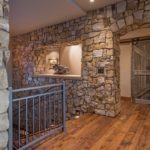 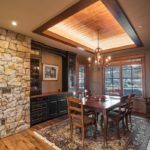 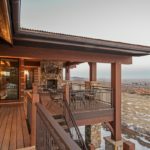 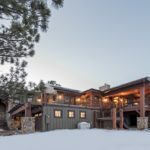 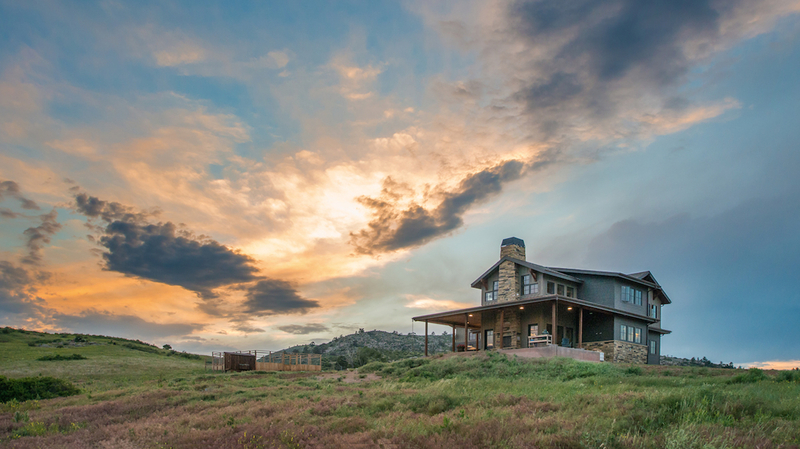 This transitional rustic home, designed by TKP Architects, is nestled in a shallow valley between ambling stone ridgelines, oriented towards serene views of Longs Peak and natural rock formations. 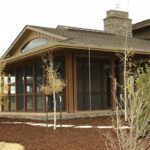 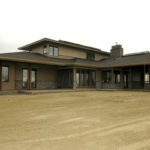 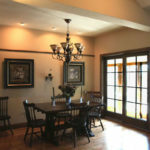 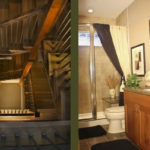 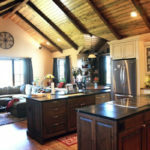 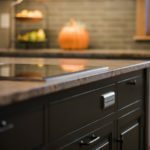 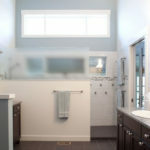 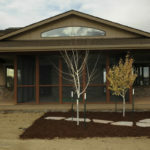 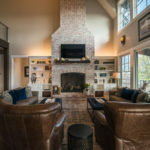 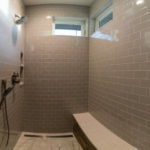 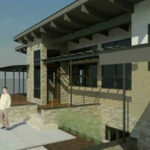 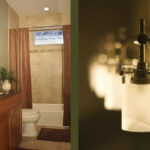 This home features high efficiency heating & cooling, and building materials selected for their long term durability. 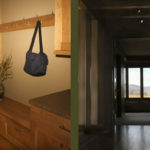 It has a HERS Rating of 49 and an air infiltration number of 1.75 ACH@50 Pascals. 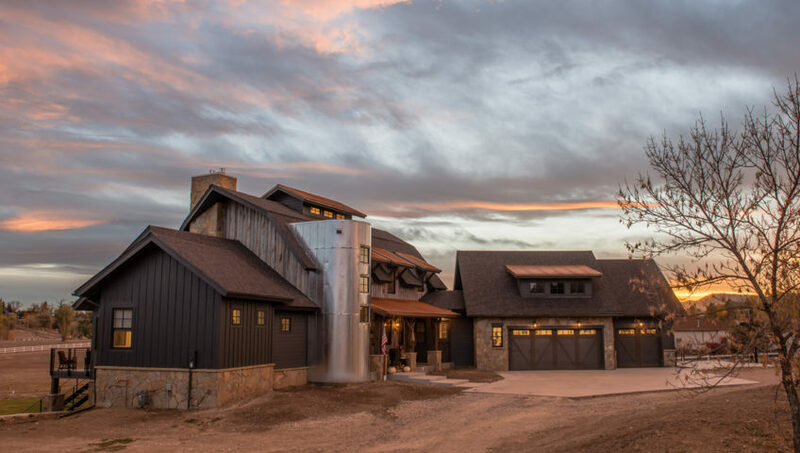 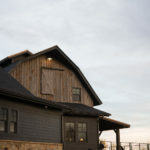 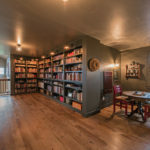 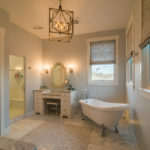 This gambrel farmhouse located in North Fort Collins is designed by John Rentfrow. 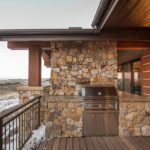 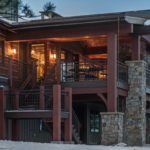 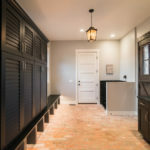 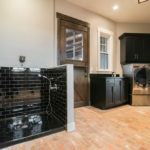 This geothermally heated and cooled house features reclaimed Wyoming snow fence and brick flooring and fireplaces. 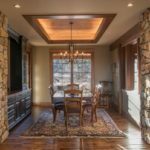 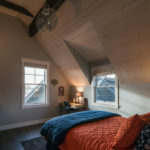 The gambrel roof features post and beam construction with a wood ceiling. 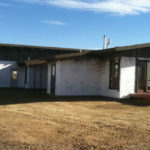 It has a HERS Rating of 43 and an air infiltration number of 1.09 ACH@50 Pascals. 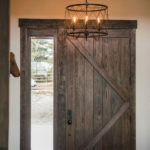 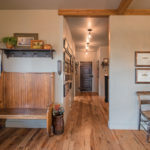 This modest prairie style ranch was designed by Tomlinson Designs. 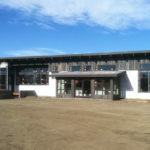 It features our tightest building envelope to date (.9 ACH @ 50 Pascals). 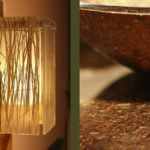 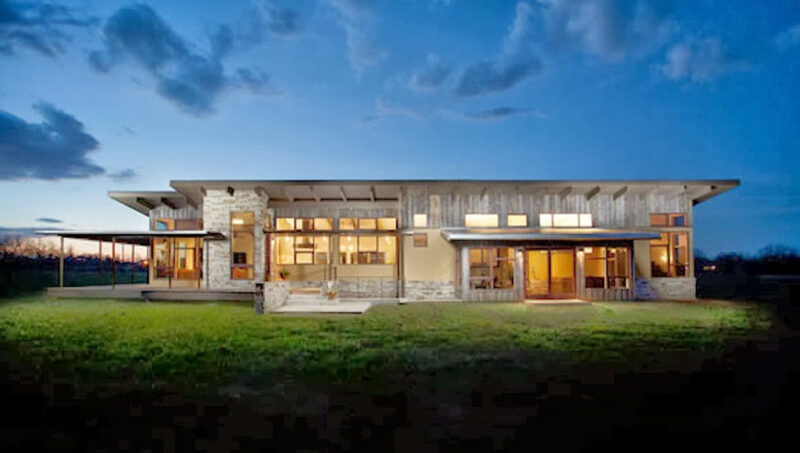 It is heated and cooled with an air source heat pump and features all LED lighting. 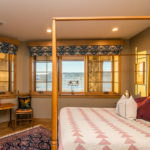 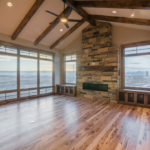 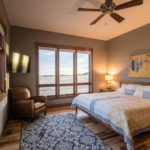 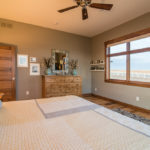 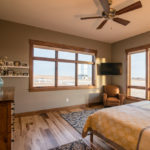 The open floor plan features unobstructed views of the Front Range. 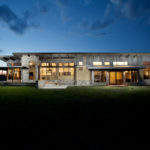 Inspired by the nearby agrarian buildings this modern, passive solar home has been built in north. 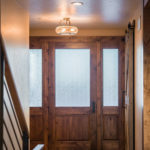 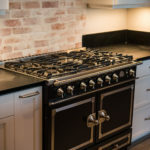 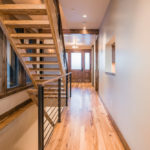 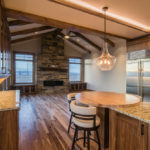 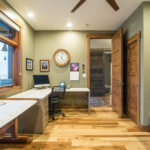 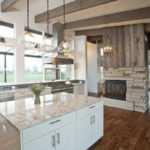 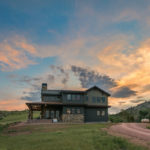 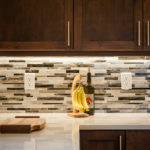 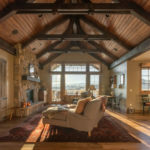 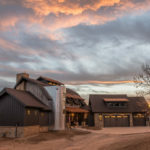 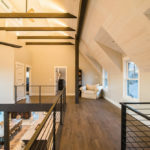 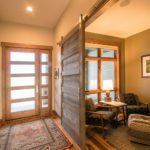 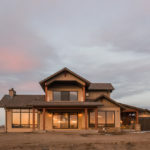 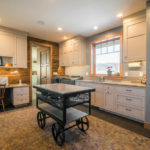 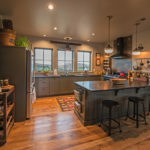 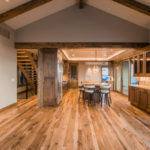 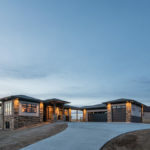 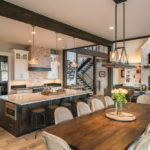 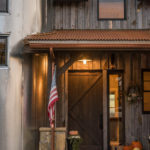 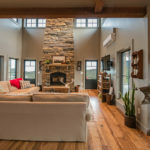 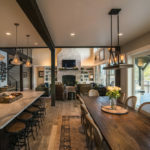 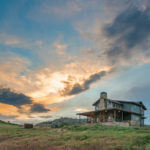 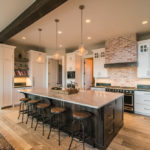 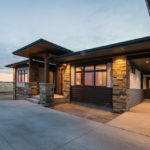 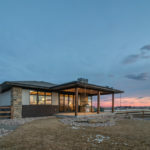 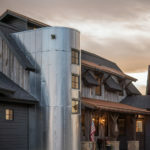 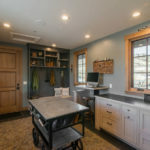 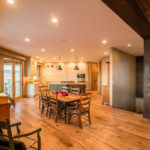 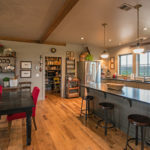 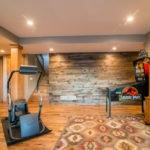 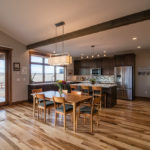 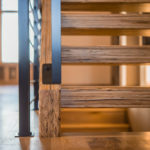 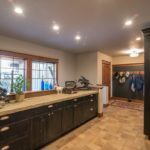 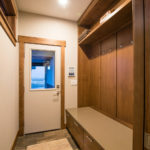 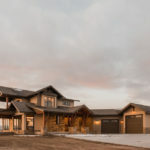 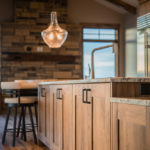 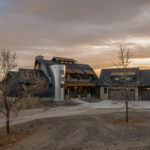 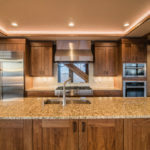 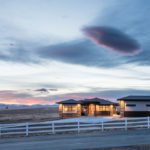 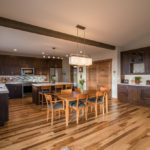 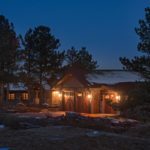 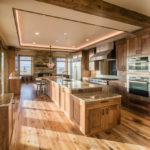 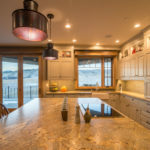 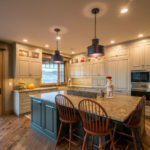 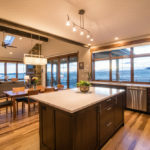 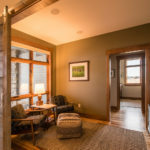 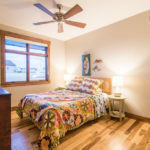 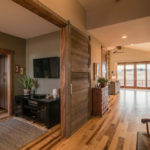 Designed by Greg D. Fischer, Architect, this home features proper solar orientation and massing, geothermal heating and cooling, a well insulated building envelope, reclaimed Wyoming snow fence and a kitchen influenced by someone who loves to cook. 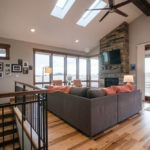 Low-pitched roofs and generous overhangs allow sun in the abundant south-facing windows to warm the home in winter and provide calculated shading in the summer. 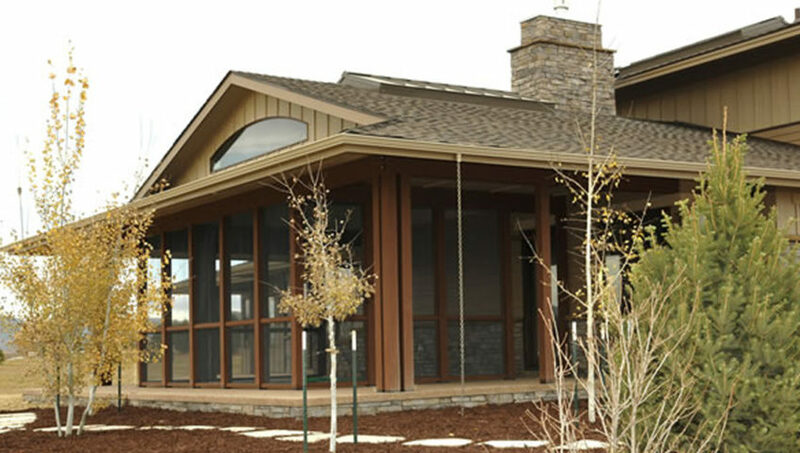 East and West facing windows feature 240 lowE glass, which cuts solar heat gain in half. 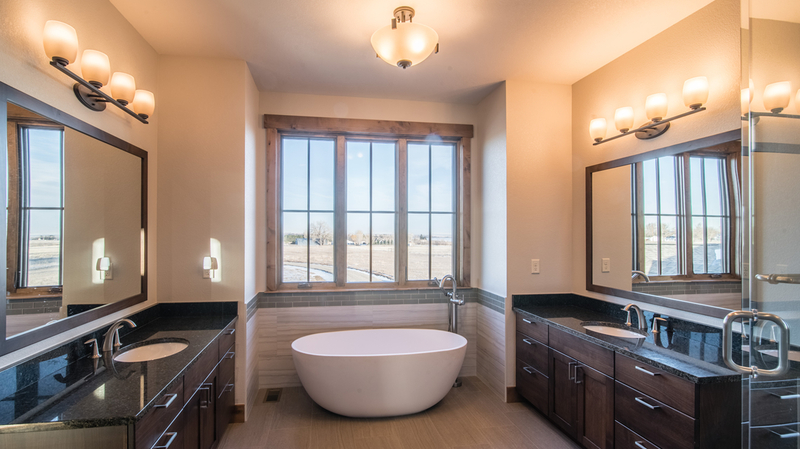 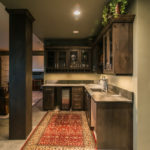 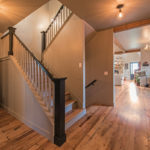 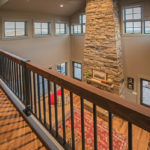 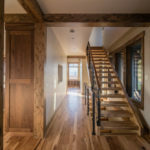 This Prairie/Craftsman style 2 story was designed by David Hueter Design. 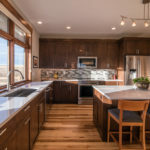 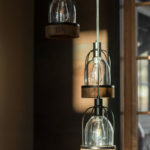 It features large exposures of windows, walnut cabinets, a chef’s kitchen and wood floors. The tight, well insulated building envelope features spray foam insulation and a high efficiency heating system.